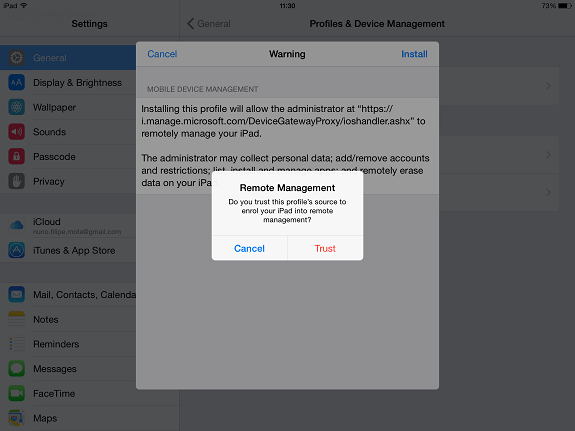 In the previous part of this article series, we created our first security policy. 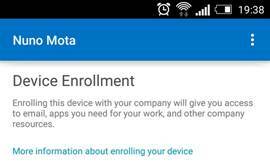 In this final part, it is time to start enrolling mobile devices. 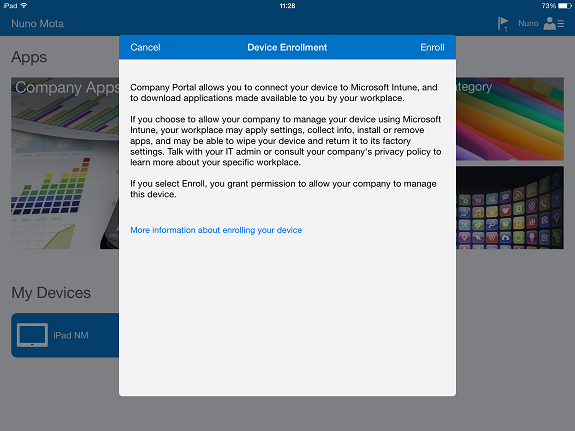 After we have deployed a mobile device management policy, each licensed Office 365 user in the organization that the device policy applies to will receive an enrollment message the next time they sign into Office 365 from their mobile device. 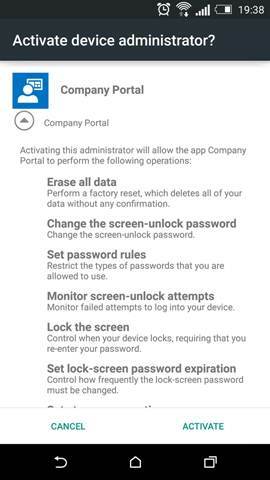 That could be when they try to login to the portal, to an Office app like Word or OneDrive, or create an email profile for example. 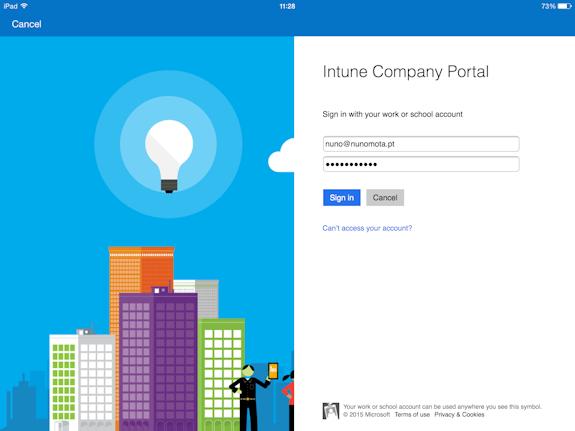 They must complete the enrollment and activation steps before they can access Office 365 email and documents. 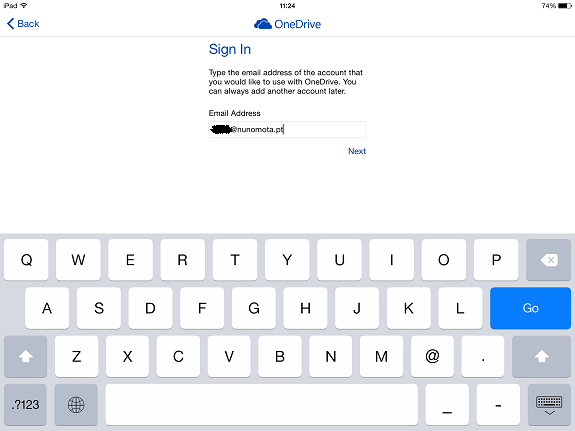 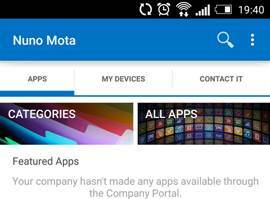 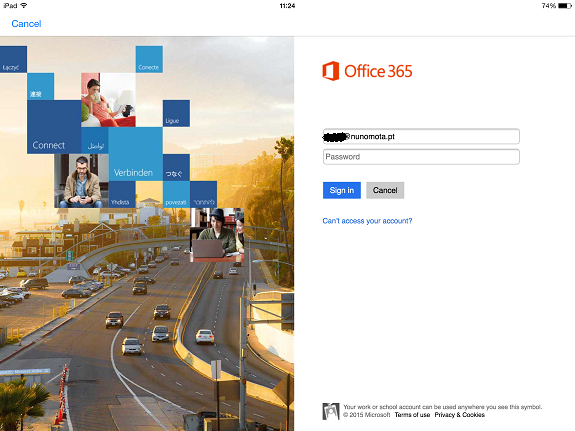 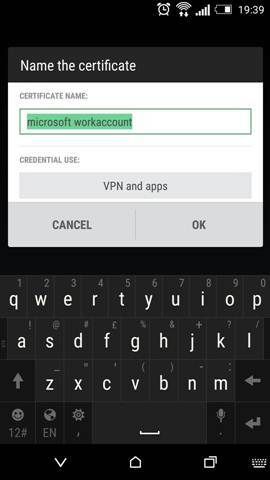 When users enroll their device in Mobile Device Management (MDM) for Office 365, they might be required to set up a password, together with allowing the option for the work organization to wipe the device. 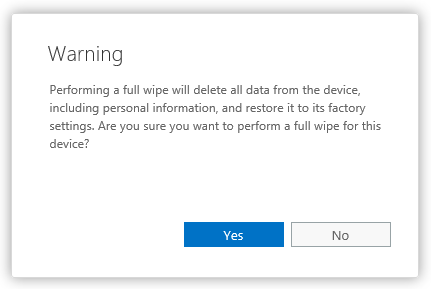 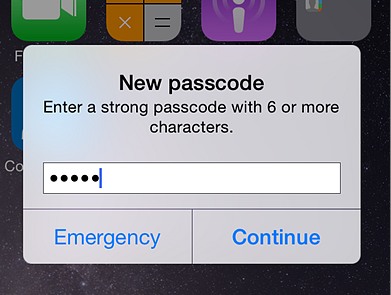 A device wipe can be performed, for example, to remove all data from the device if the password is entered incorrectly too many times or if usage terms are broken. 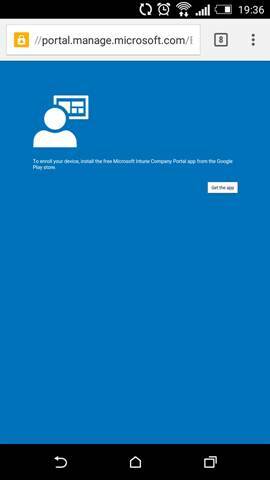 Windows 8.1 (phone or tablet). 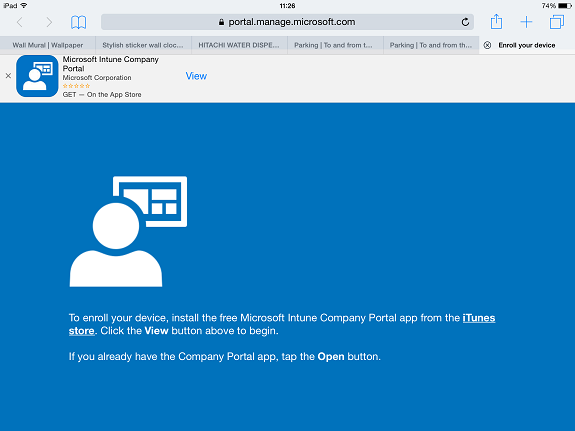 As we saw, the entire process is straightforward, not leaving much room for user error, and pretty much identical to when we enrolled a device in Intune in my last article series. 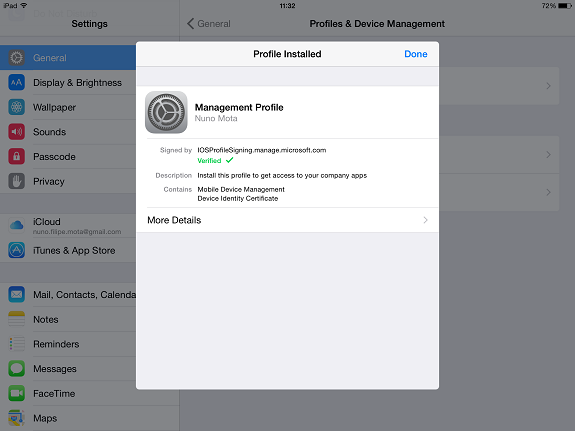 If we chose to manage iOS email profiles with a security profile (which is required so an admin can wipe a device, for example), the next step is to delete any work or school email accounts. 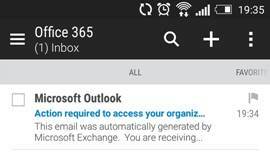 MDM for Office 365 will recreate the email account for the user, and then MDM manages the account and a remote device wipe will work. 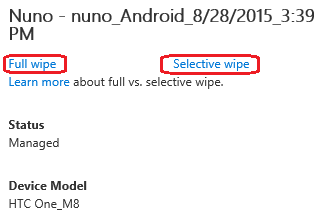 From here we can, for example, perform a full wipe or a selective wipe. 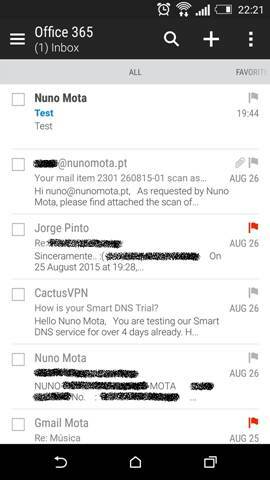 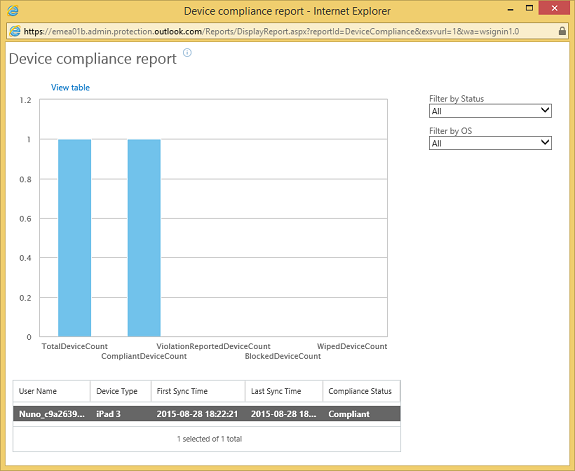 Unblock all noncompliant devices for a device policy. 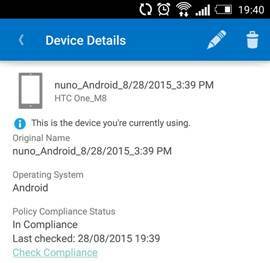 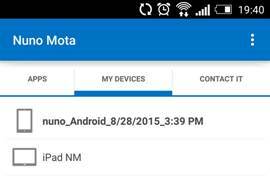 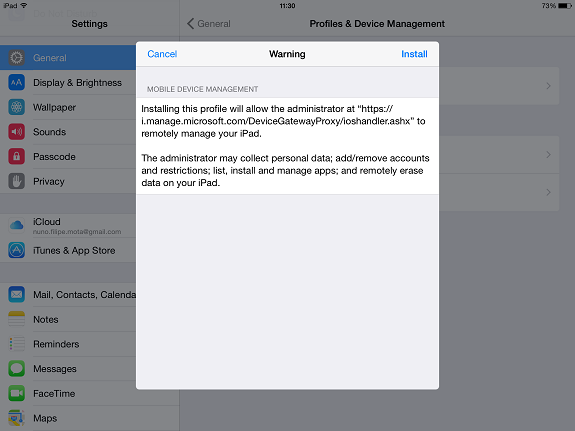 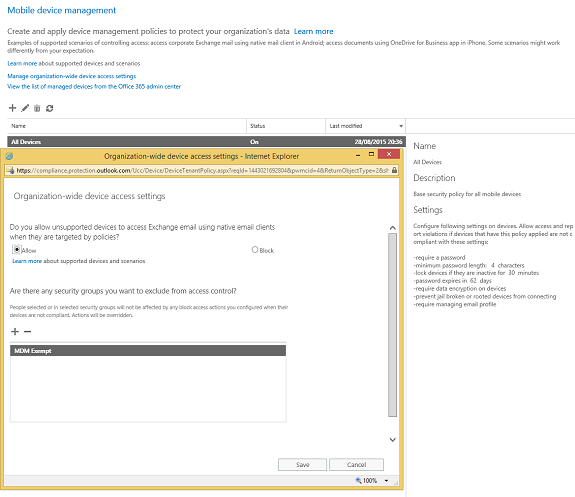 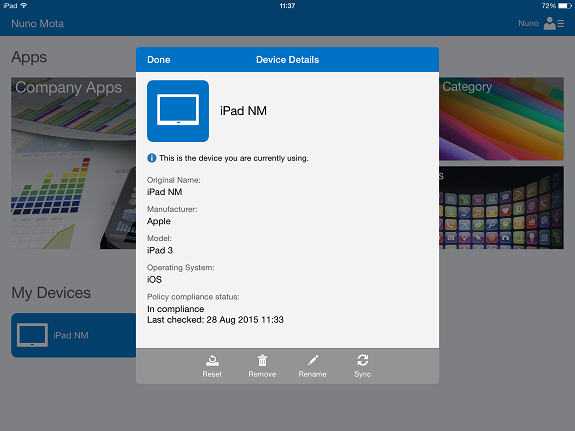 Go to Compliance Center > Device management, and then select device policy name. 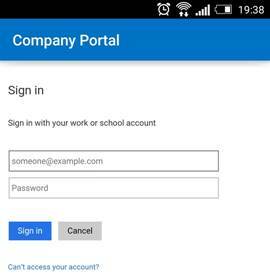 Click Edit > Access requirements. 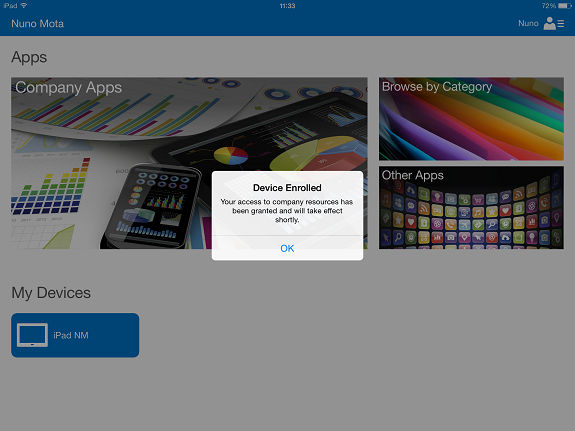 Select Allow access and report violation). 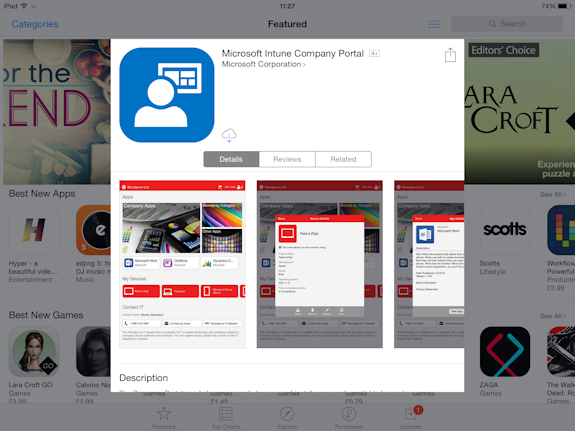 The built-in Mobile Device Management solution in Office 365 is a great addition to the Office 365 family as not every organization requires all the features that Intune provides, has the in-house expertise to deploy and manage it, or is able to justify its cost. 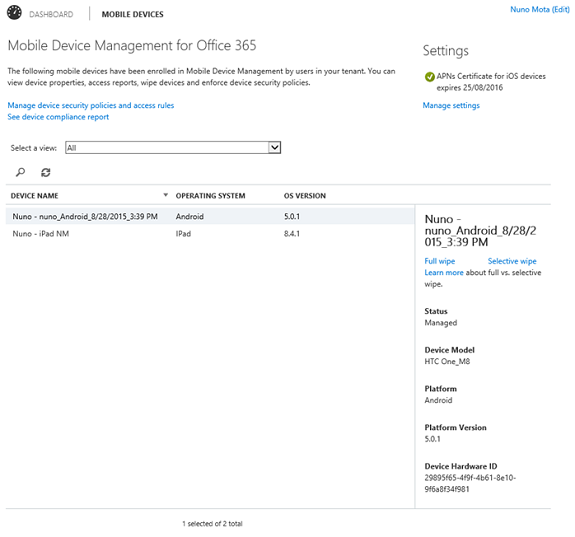 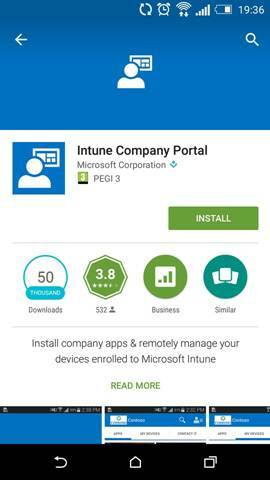 MDM for Office 365 It is a “simplified version” of Intune that helps organizations secure and manage their mobile devices. 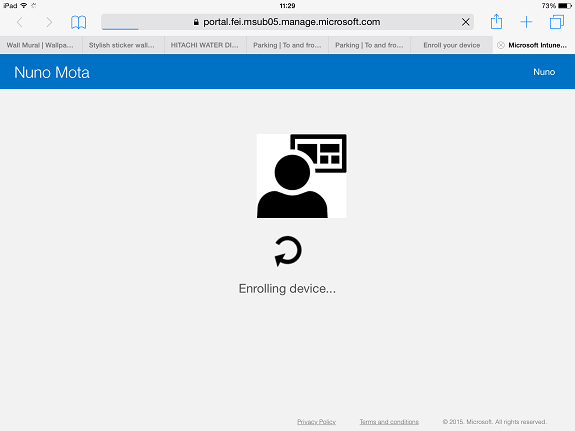 We can create MDM policies with settings that can help control access to the organization’s Office 365 email and documents for supported mobile devices and apps. If a device ever gets lost or stolen, we can remotely wipe the device to remove sensitive organizational information.